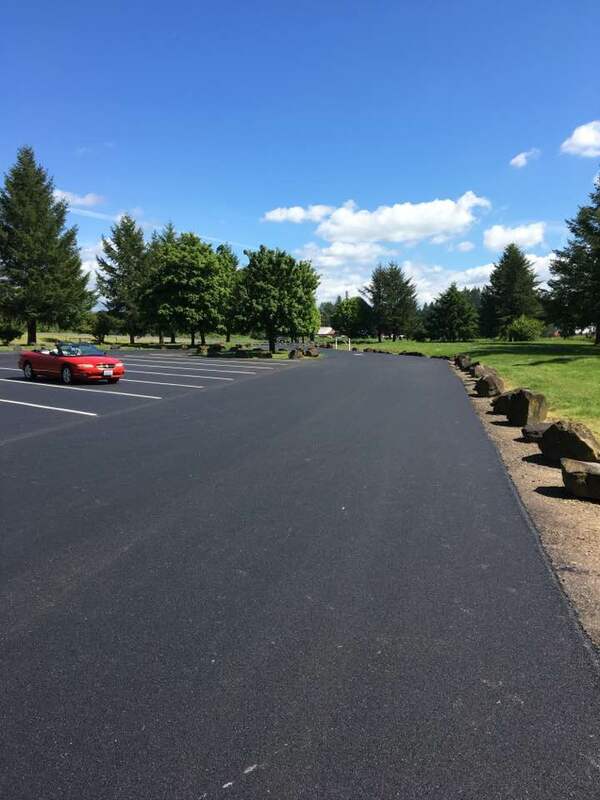 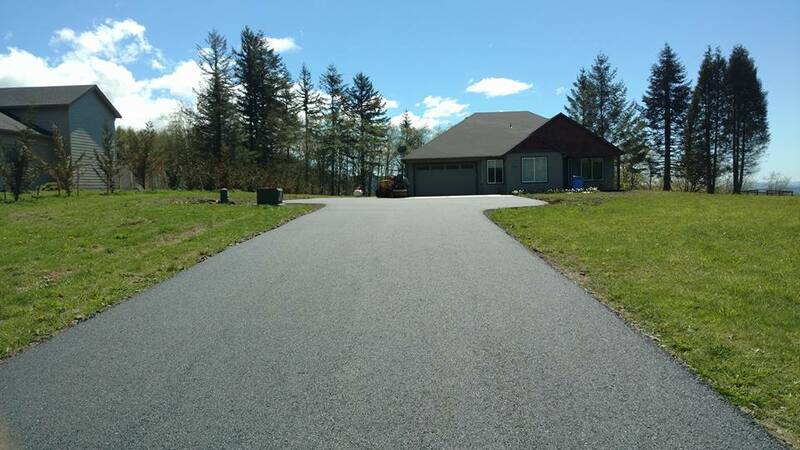 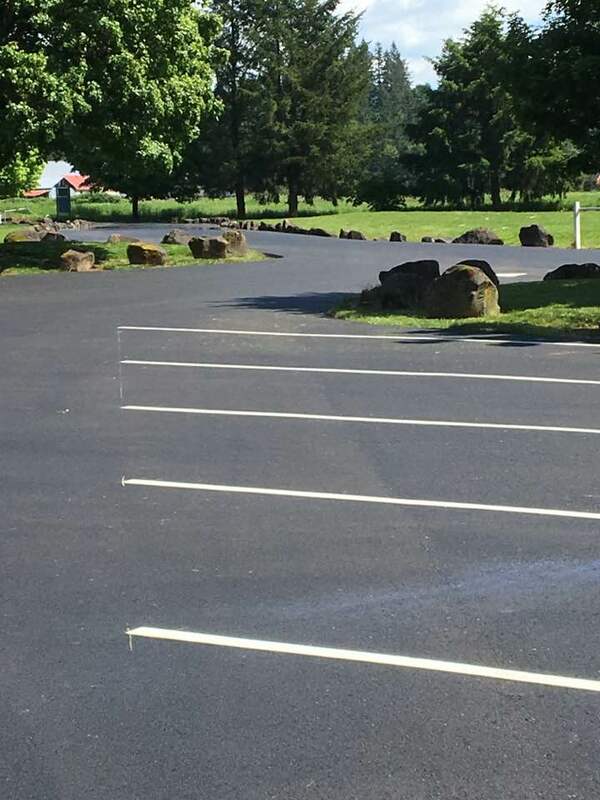 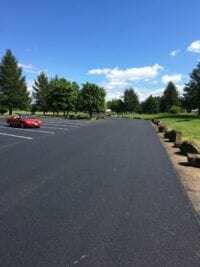 Paving | A-Line Asphalt Maintenance, Inc.
Asphalt pavement is a mixture of asphalt cement and aggregate (stones and sand) of different sizes. 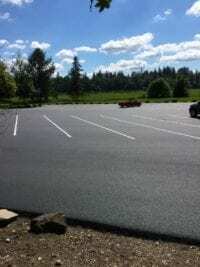 The aggregate is heated, then mixed with liquefied asphalt cement. 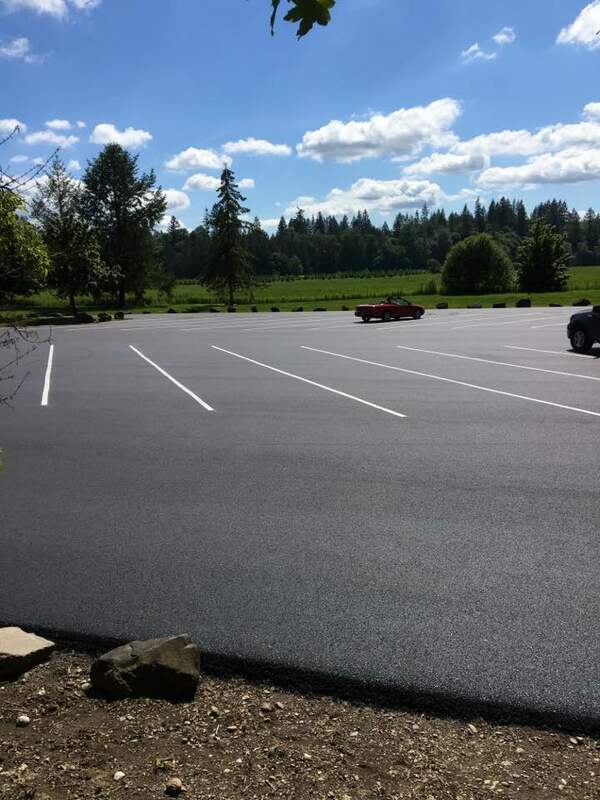 The resulting mix is delivered to the project site still hot and laid on the base or subgrade. 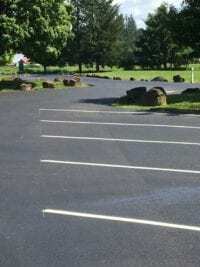 The mixture cools and hardens, and can be driven upon and vehicles parked very soon after paving. 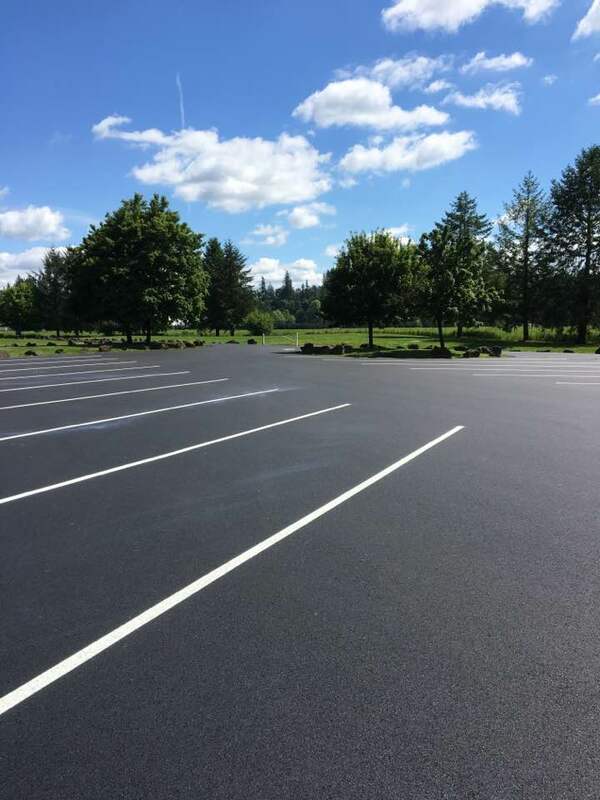 Provides a smooth, continuous surface. Withstands seasonal freezing and thawing. 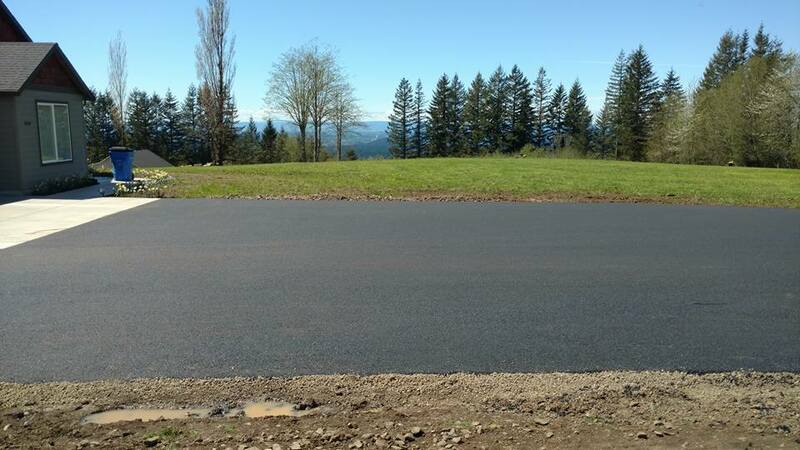 Easily cut and patched for underground utilities or other necessary modifications. Simpler repairs in case of natural ground settlement.